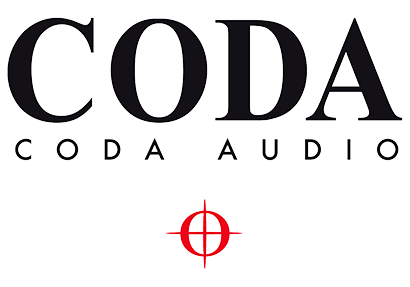 CODA Audio CUE Series stage monitors are ultra-low profile enclosures, that deliver extremely high SPL whilst being extremely resistant to feedback, owing to their exceptionally even frequency response. There are three models in the range, all featuring triaxial design and engineered without compromise to provide a true one point source. 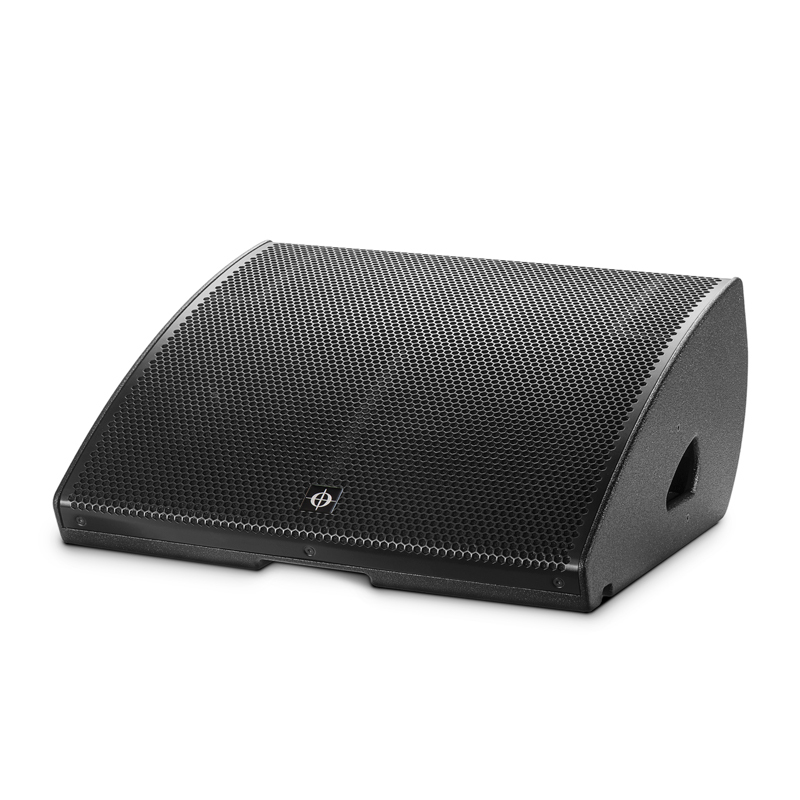 From the stage to the TV studio, CUE Series delivers exceptional performance, as discreetly as possible.